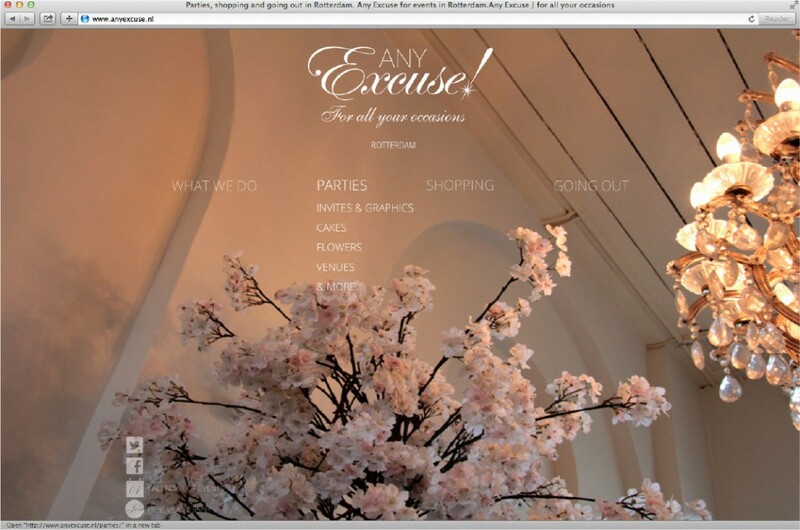 Any Excuse is an event planning company that plans far more than the event itself. 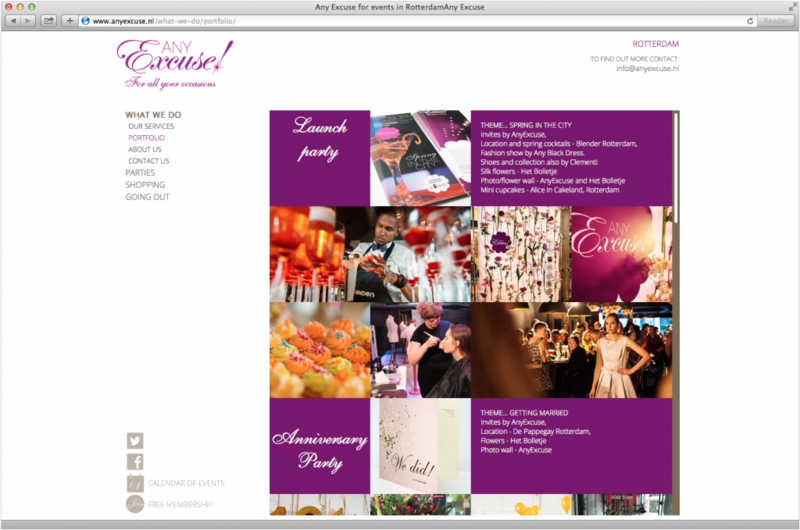 The ‘Any Excuse’ site inspires, stimulates and excites with ideas for themes, venues, graphics, shopping…even cake flavours and canapés? 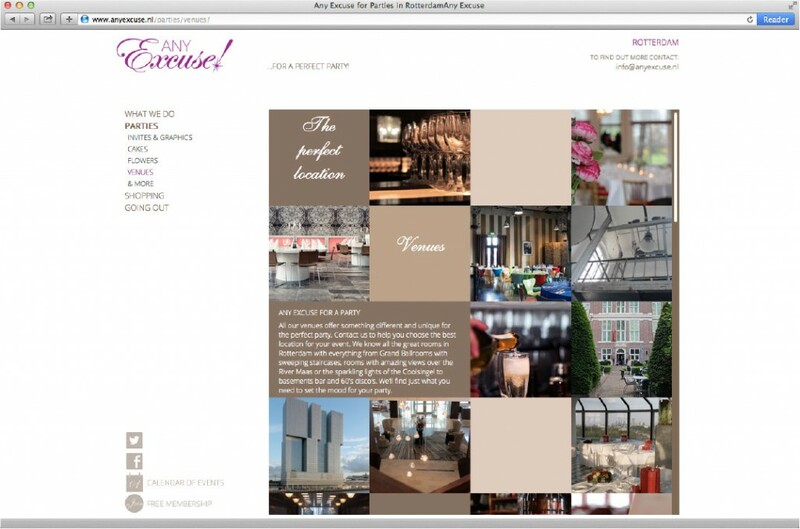 Any Excuse recognises that everyone’s idea of the perfect party or celebration is different, Fizzing with ideas the site acts as a ‘virtual’ planner with easy graphics to help navigate, including useful ‘suggestions’. The host/hostess will feel empowered by the variety available, which all add to the anticipation of a great party or event. 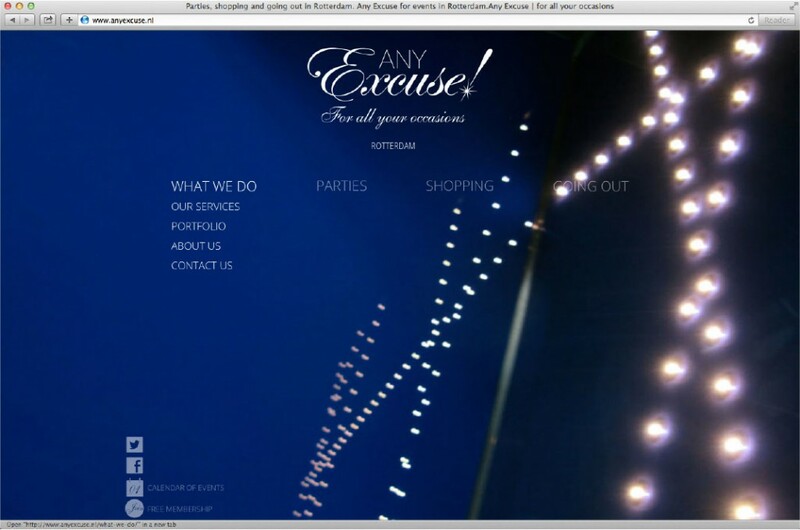 Following a string of successful events from parties, reunions, weddings to anniversaries. Knots have been tied, vows have been spoken, ‘Happy Birthdays’ sung, candles blown out, cakes cut and hang overs cured.